Balloon sculpting made easy. From the simple dog, to the complex motorcycle, this is the chance to learn how to make simple balloons into exotic animals and amazing shapes. 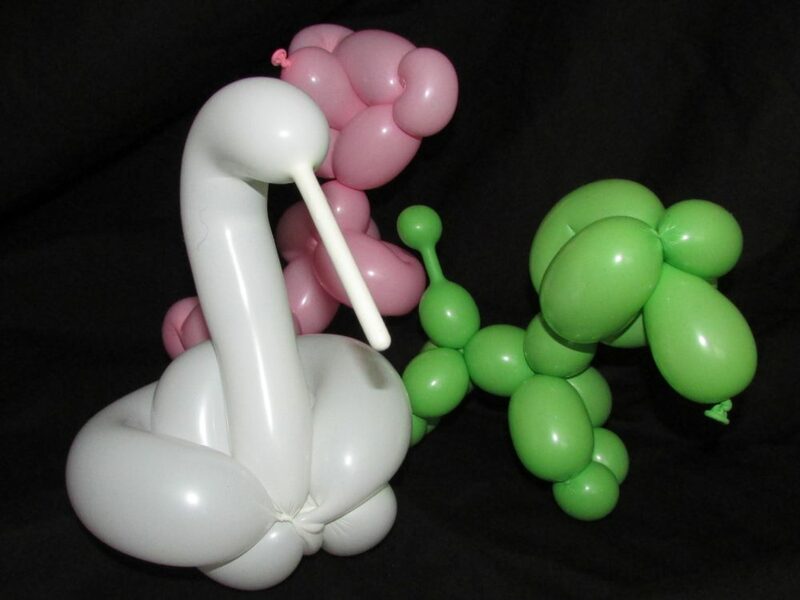 Basic balloon twisting skills are covered as well as more advanced techniques.